Lead free, environmentally safe and range compliant, Inceptor by PolyCase ammunition features their patent-pending Cu/P projectiles. PolyCase Ammunition, makers of ammunition for the 21st century, announces the launch of its revolutionary Inceptor™ by PolyCase line of ammunition. 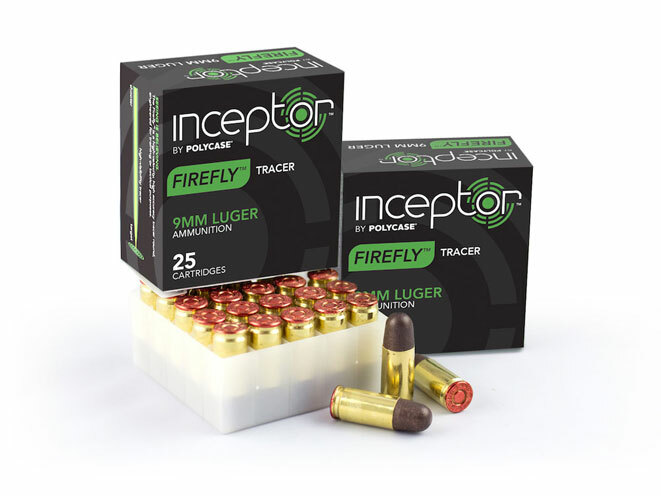 Lead free, environmentally safe and range compliant, Inceptor by PolyCase ammunition features their patent-pending Cu/P™ projectiles, produced by a patent-pending, technologically advanced and fully automated injection-molding process, loaded to SAAMI specs in high quality brass cases. 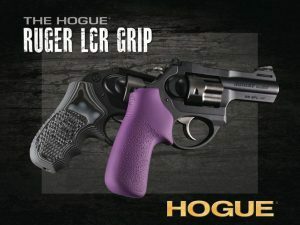 “PolyCase Ammunition approaches ammunition from a different method, leveraging highly engineered designs, advanced materials and patent-pending precision injection molding techniques to create polymer-based components with sound terminal performance. We carefully consider and determine all aspects of how our products are made, to how they function, and own and control the research, development, rapid prototyping, testing and manufacturing processes. From the drawing board up to the finished product, we produce components that are easy to load, durable and highly effective,” said PolyCase Founder and CEO, Paul Lemke. The non-expanding patent-pending, ARX™ (Advanced Rotation eXtreme) establishes itself as the ideal self-defense projectile with a revolutionary design that transfers both rotational and directional force to targets and produces exceptional penetration while mitigating the risk of over penetration. Currently available in the traditional pistol calibers of .380 Auto, 9mm, .40 S&W and .45 Auto, rifle cartridges ship in the next few months. Watch the ballistics test of the 9mm Luger 74 Grain ARX here. The extreme precision RNP™ (Round Nose Precision) available in .380 Auto, 9mm and .45 Auto & TNP™ (Truncated Nose Precision) in .40 S&W deliver predictable performance at the range and approved for use on steel targets with significantly reduced ricochet. See the .40 S&W TNP in action here. A bright tracer compound makes FireFly™ visible in full daylight, allowing shooters to track their shots from muzzle to target. Engineered for training and tactical applications, Inceptor by PolyCase FireFly™ does not foul or damage the barrel of your firearm and comes in .380 Auto, 9mm, .40 S&W and .45 Auto. Watch the FireFly™ tracer shot at dusk here.